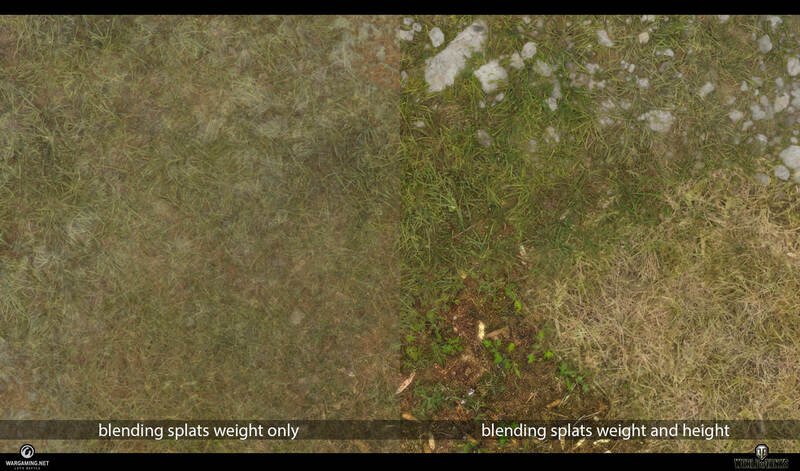 From Wargaming. 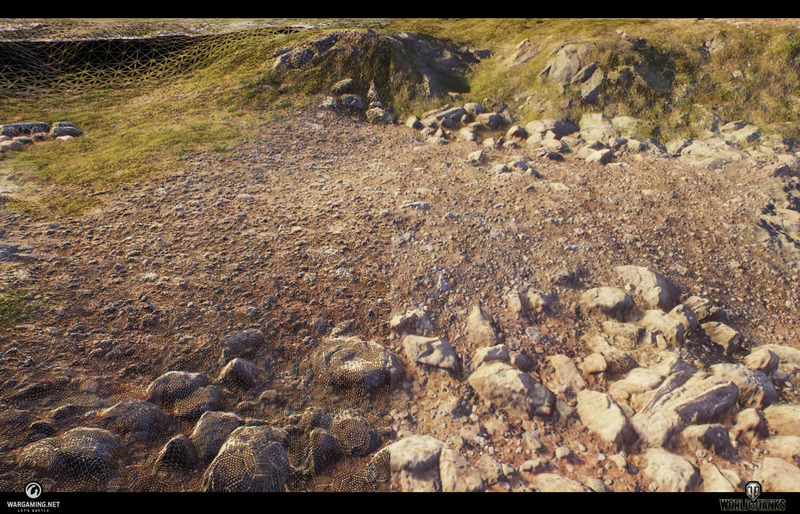 To make a map as realistic as possible, it’s vital that the graphics engine really make the landscape shine. 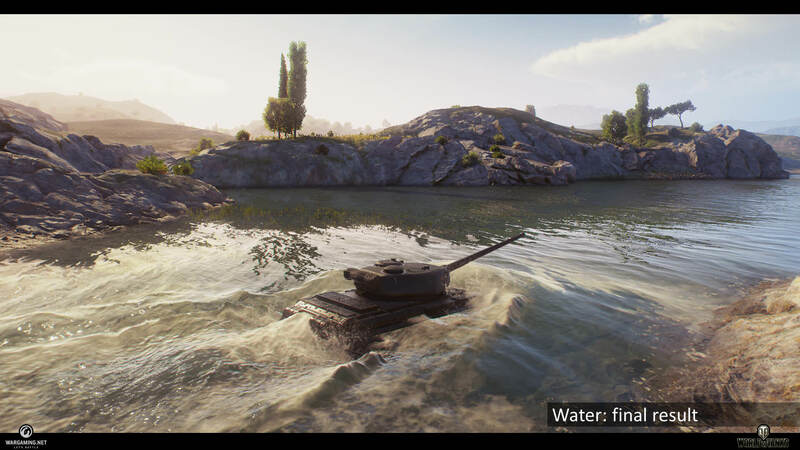 Terrain and water are two of the key elements in World of Tanks for making great battlefields so let’s go into further detail to see how it’s all changing for the better. If you look at the crest of the waves, you can see that the lighting effects it: the peak becomes slightly bluish and foam is formed with the current. Join the Beta, test client installer .